Stranded by a snowstorm, Carrie Sanders is left holding a bag an old woman she’d been talking to left behind in the airport coffee shop. 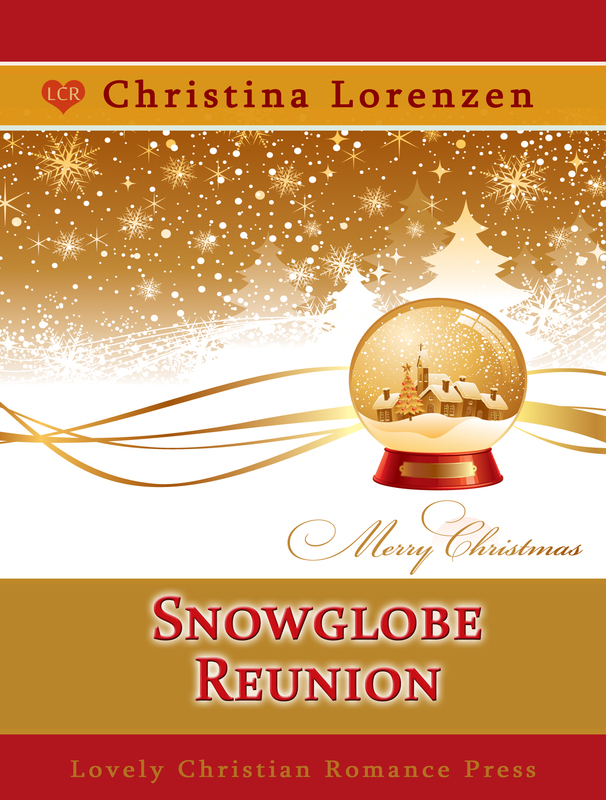 Mystified by the woman’s disappearance, she sits on the bench staring at the snow globe that was in the bag. If you love Christmas in July you will want to pick this one up today. If you love heroes and a taste of the 1940s, you’ll enjoy this tale. 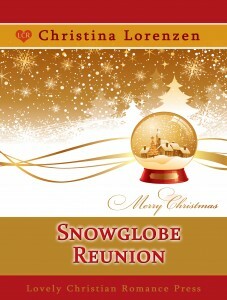 And if snowglobes are a staple in your Christmas decorating arsenal, I think you will love this story. Thanks so much for stopping by and celebrating with me. And while you’re here, tell me about the snowglobe you put out each Christmas.